As soon as we first laid eyes on Brooklyn Decker's home tour in Austin, we knew it would redefine the meaning of #homegoals. The busy actress—who is no stranger to interior design—renovated and decorated everything herself (save for the actual construction). She would hunt for months on end to find the perfect Arabiscato marble slab for her kitchen island. She painted her cabinets seven times before getting the color just right. Decker took the reins of her house redesign, and it paid off—big time. Not one to splurge on an A-list designer, she instead took her time to find individual pieces that spoke to her and her husband, tennis pro Andy Roddick. Today, we crafted the penny-pincher's guide to Brooklyn Decker's home tour—so you, too, can pick your favorite moments for your own home and adopt the look. 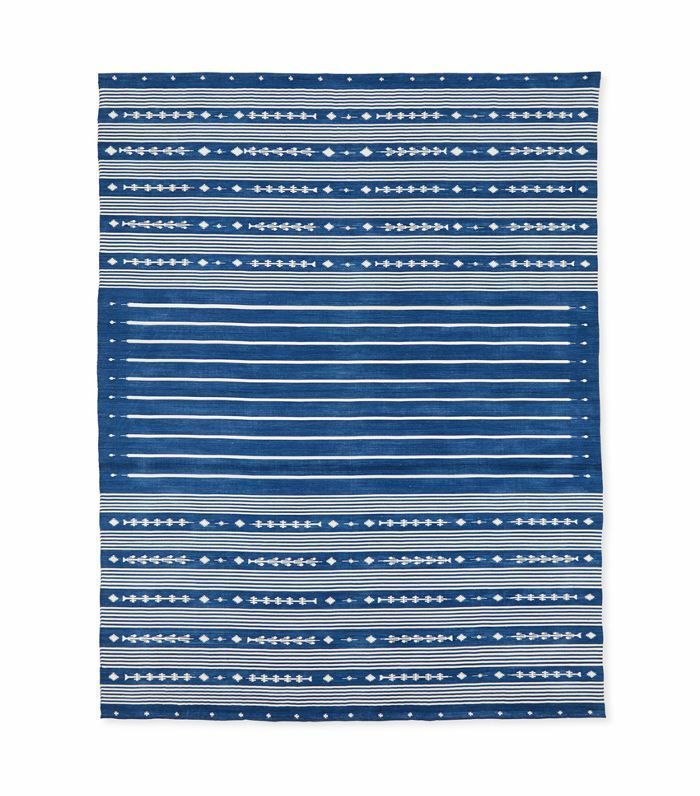 Get ready to turn your home's cool-girl flair up a notch with these Brooklyn Decker–approved affordable décor picks. Decker's showstopping kitchen is a sight to behold. While you may not be able to cover your walls in Carrara marble, you can paint your cabinets and add a few vintage oil paintings on top. 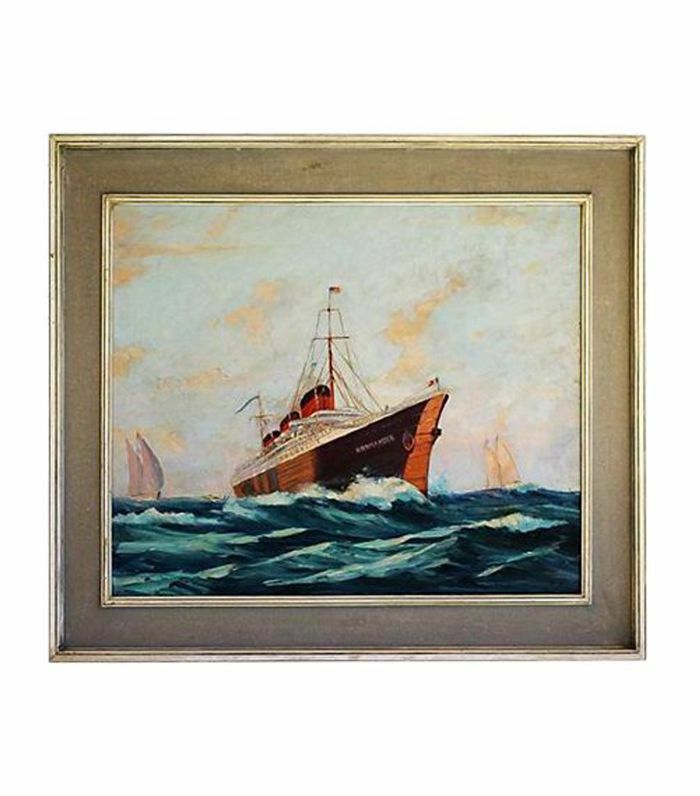 Decker displays vintage oil paintings on top of her kitchen cabinets to give them personality. Scour your local flea market to achieve the look. 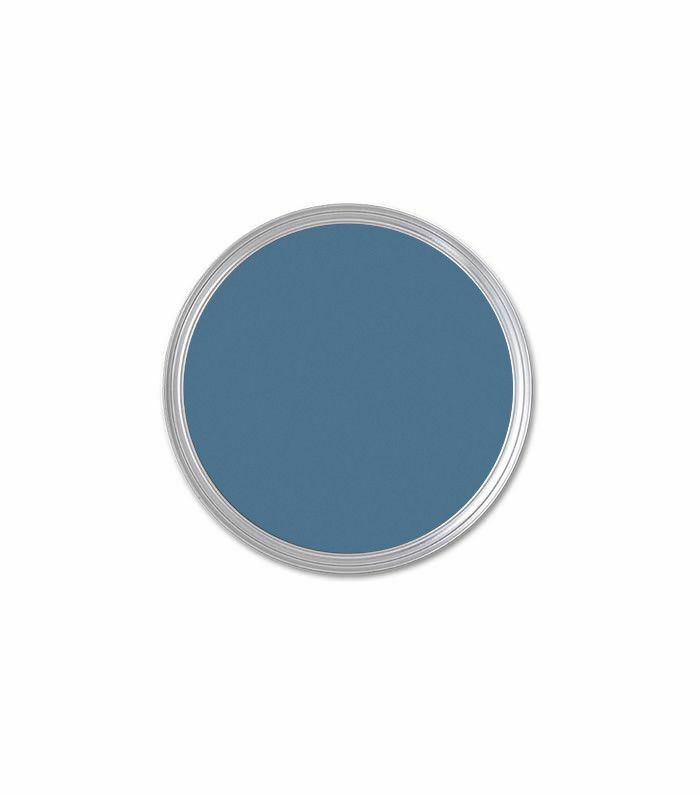 Interior designers agree—the most affordable way to transform a room is with paint. That also applies to your kitchen cabinets. We can't get enough of Decker's serape-wrapped dining chairs—which were made custom, no doubt. Get the look by adding a serape pillow or cushion to your own dining chairs. 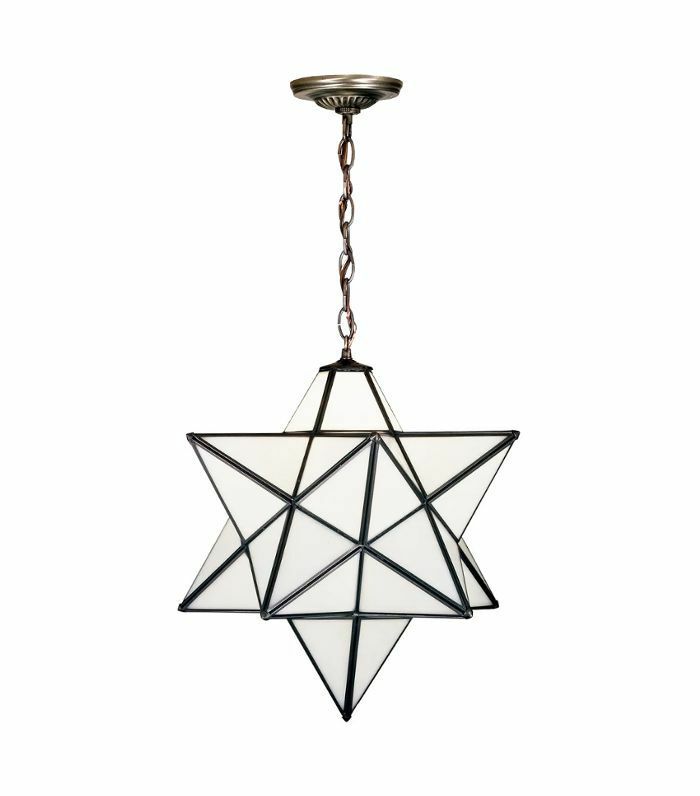 Add a mystical air to your dining room with these Moravian star pendants. 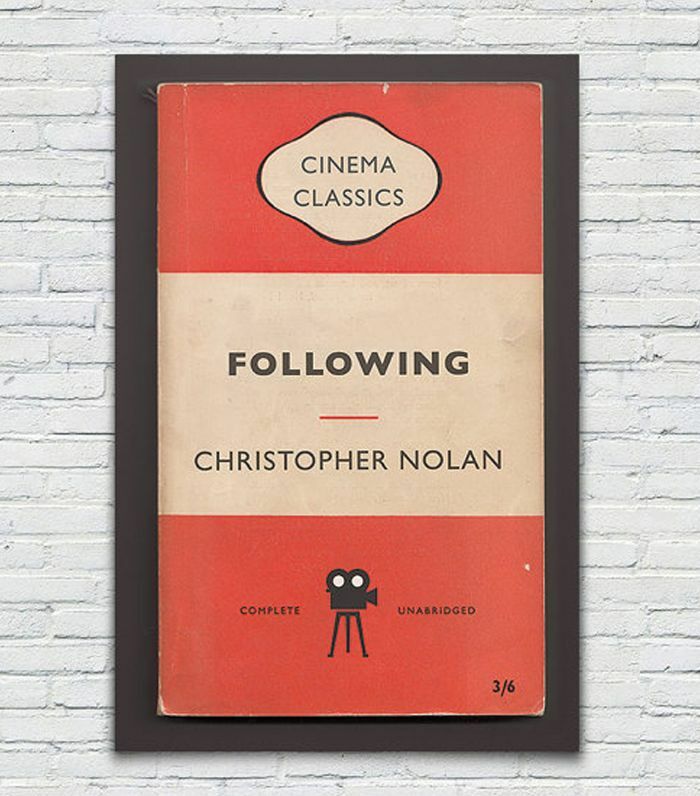 Add a vintage flair to your dining area with Penguin Classics prints. Decker turned on the Southern charm in the living room with an array of Navajo-meets-farmhouse accents. Focus on the small accessories to re-create the look. 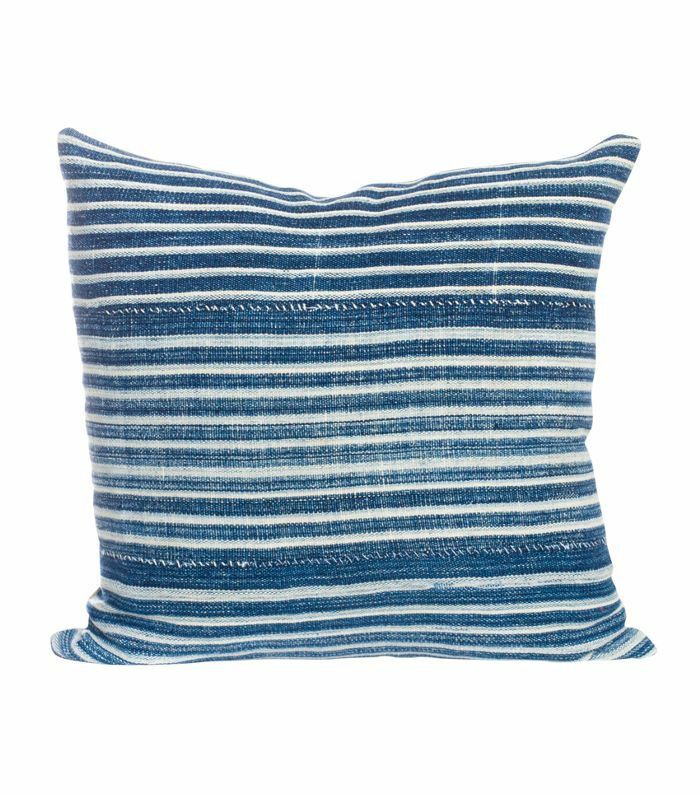 Dress up your sofa with a pair of antique African indigo pillows. 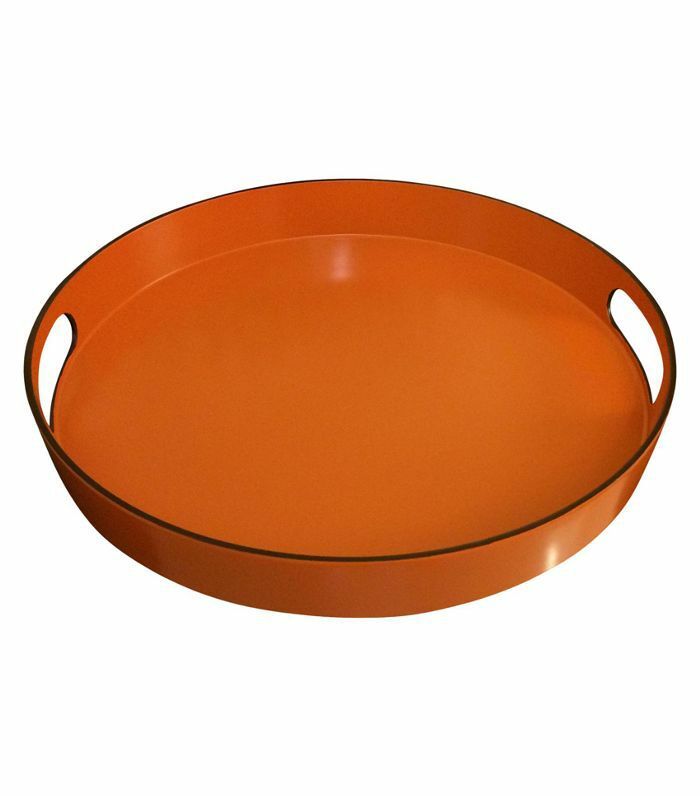 Corral your coffee table items in a chic vegan leather tray. Large-scale art, especially when flanked by a pair of sconces, will always make a big impact—as showcased in Decker's library. 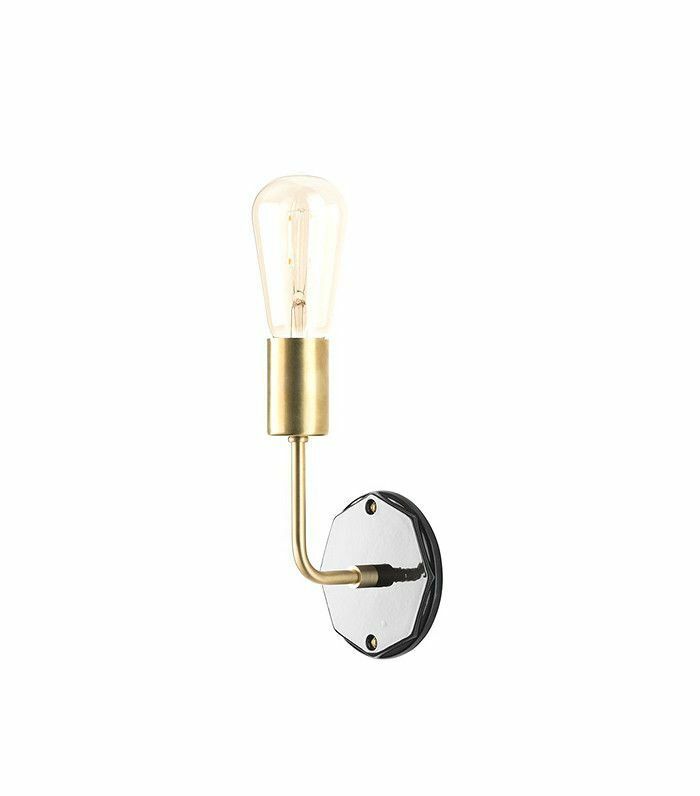 These sconces are near identical to Decker's—and they're extremely affordable. Use them to showcase your art. 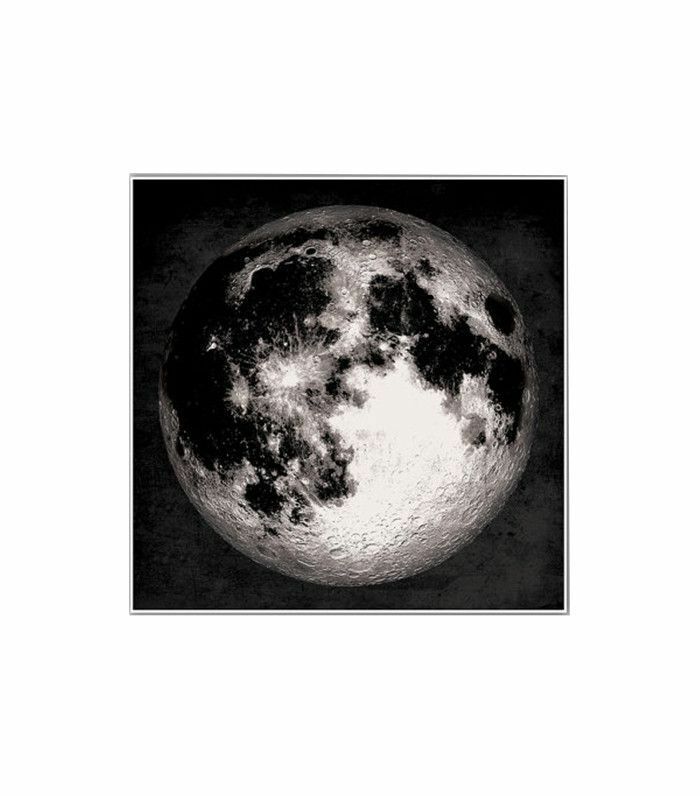 Select a giant full moon print to fit your budget and space, and have it framed. We all dream of having a large walk-in closet like Decker's. Even if your dressing area is spatially challenged, spiff it up with a vintage rug and a leather pouf. 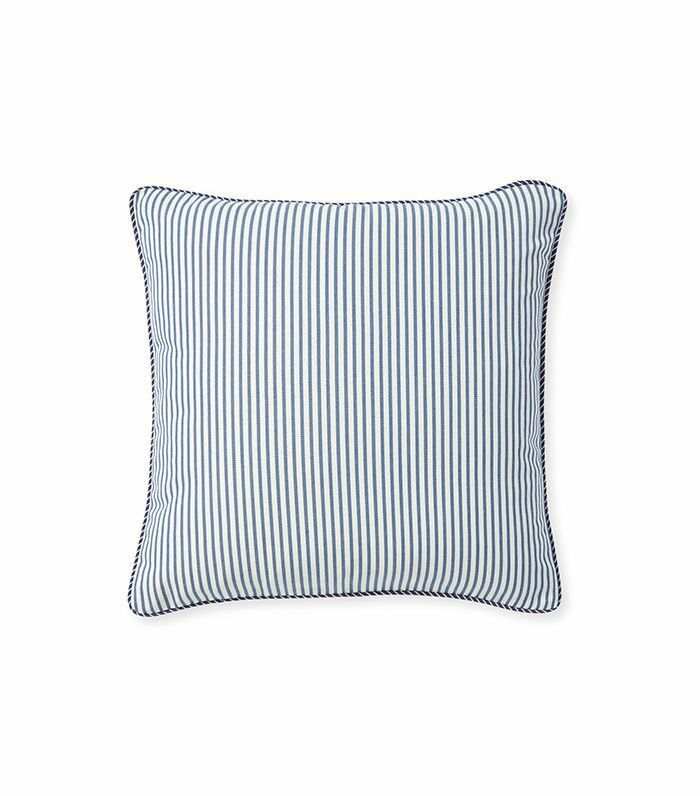 No need to upholster a seat in ticking stripe—just throw a pillow on a vintage wooden chair to achieve the same effect. A small dressing area is a perfect place to adorn with a gorgeous vintage rug because you'll only need a small size. A bold patterned rug and a large-scale plant will always steal the show in an entrance. Just add art. 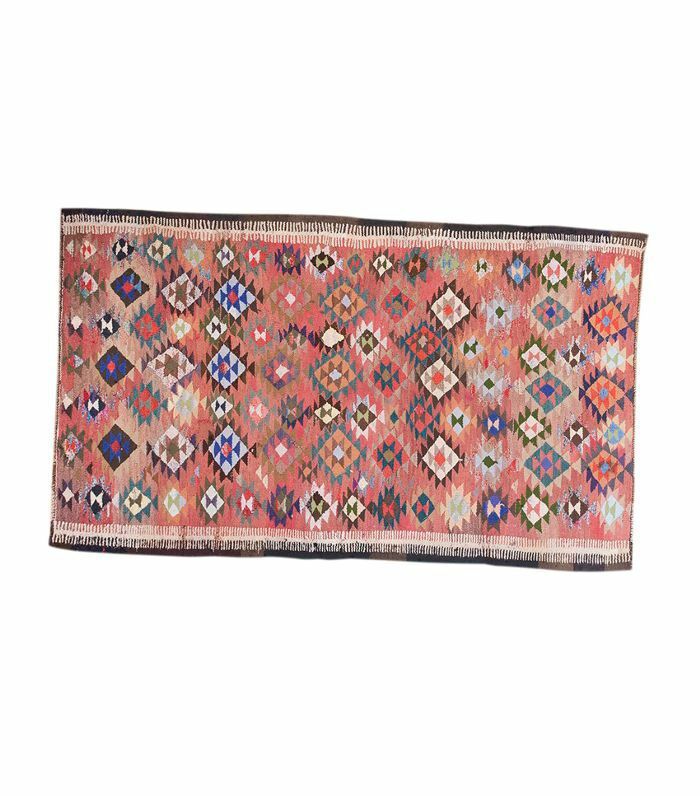 Adorn your entryway with a beautiful Indian dhurrie rug for a pop of color that'll put a smile on your face every time you walk through the door. No need to get a full grown tree like Decker's. 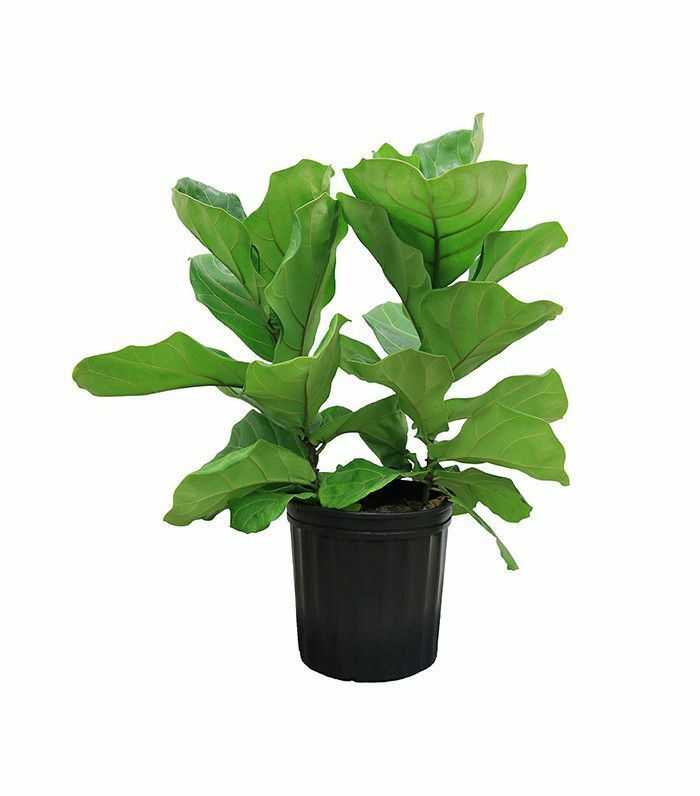 Simply buy a small ficus from Home Depot, and give it a little TLC. Subscribe to our newsletter for more celebrity home tours and affordable décor. This story was originally published on March 19, 2017, and has since been updated.